The meetings of the French and Montessori Education, Inc. (FAME, Inc.) Board, the governing board of Audubon Schools, are held one Saturday of every month at 10:00 a.m. as indicated below, unless otherwise announced. The F.A.M.E. Board utilizes the Board On Track system to communicate meeting dates, times, locations, and documents with the general public. 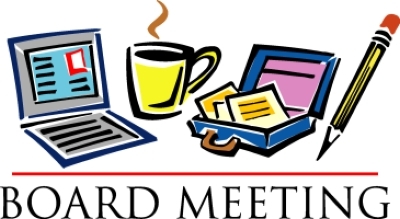 For more information about meetings, including meeting agendas and additional materials, visit Board on Track to access the Public Portal of this system. If you experience any difficulty, please utilize the HELP function on the portal.